When it comes to luxurious living in Hill Country splendor, Edgewater is an all-inclusive community you’re sure to love. This gated community, located in Cedar Park, is just off Ronald Reagan Boulevard and FM 1431 with easy access to Austin area shops, restaurants and more. You’re also minutes from Round Rock, and Austin is a straight shot south on 183. Even better, each low-maintenance, lock-and-leave Brohn home in Edgewater is designed with unique Hill Country architecture and flourishes. 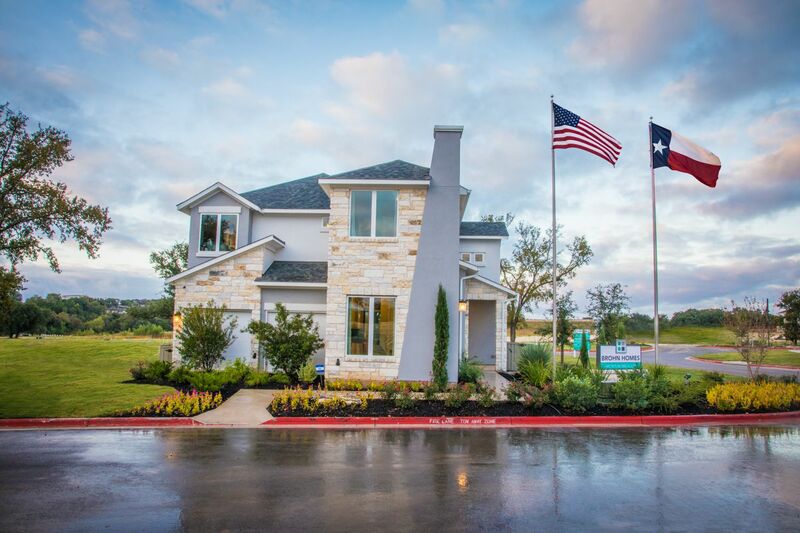 If you’re looking for new homes in a new community in the Cedar Park area, Edgewater is where you want to be.